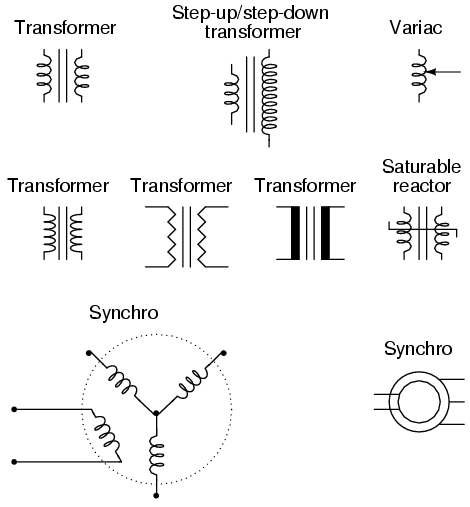 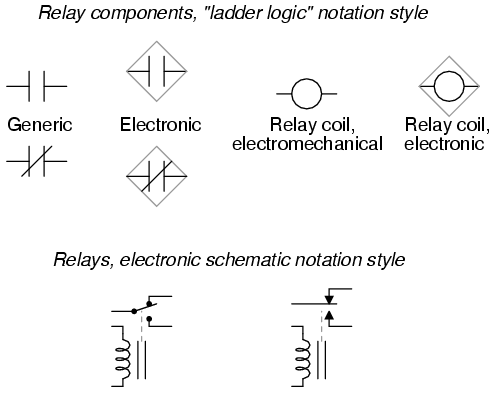 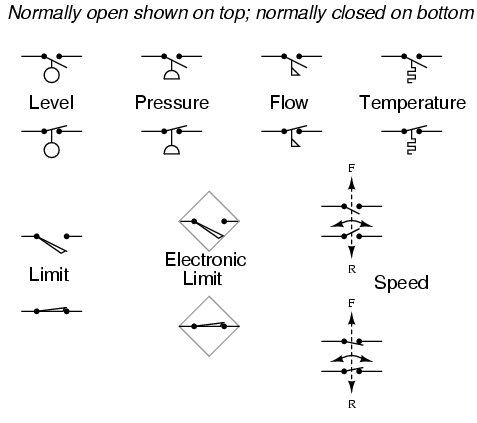 Older electrical schematics showed connecting wires crossing, while non-connecting wires "jumped" over each other with little half-circle marks. 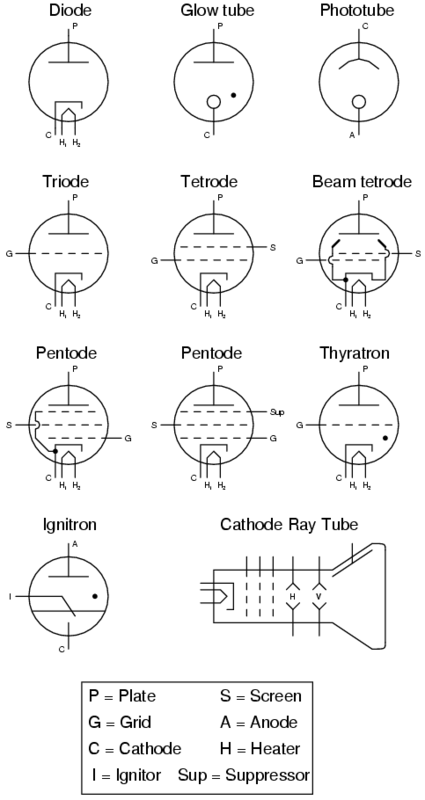 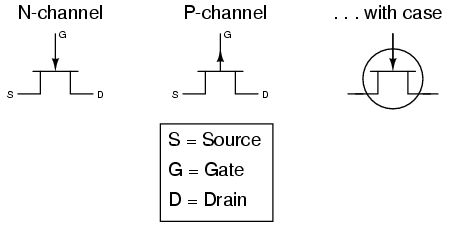 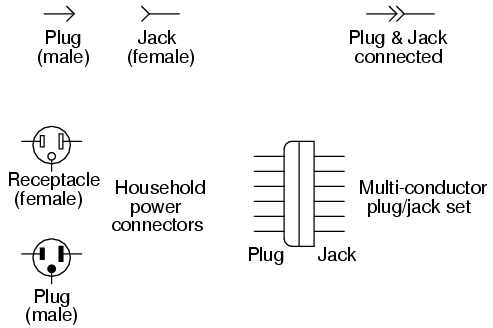 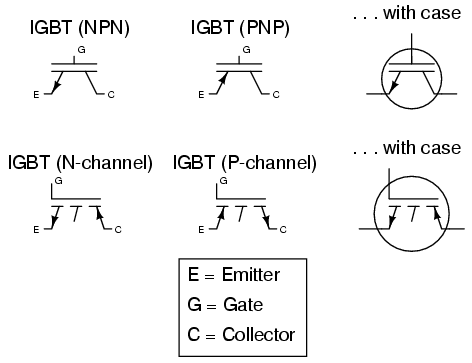 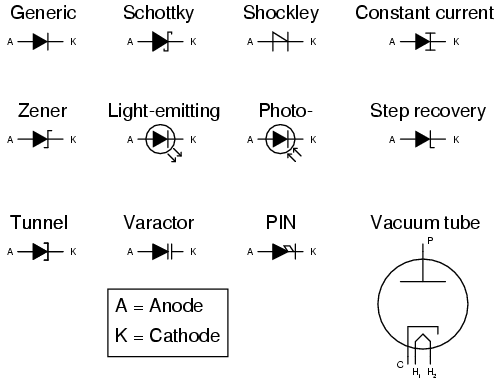 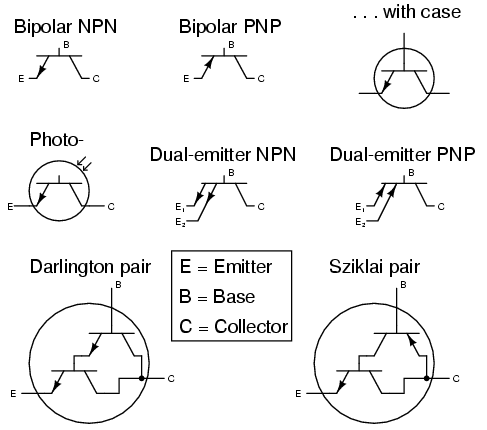 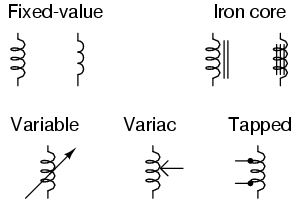 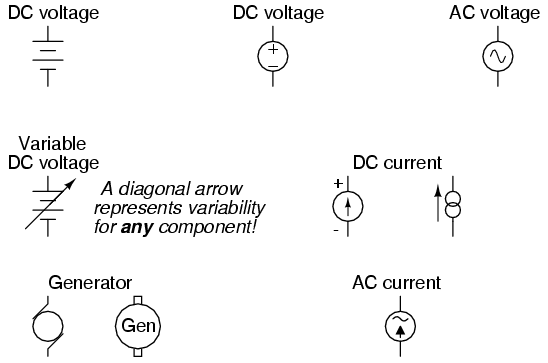 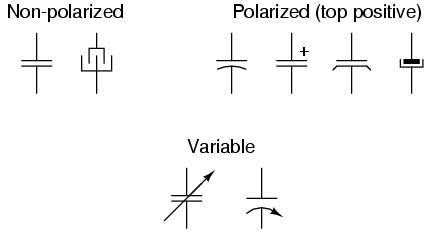 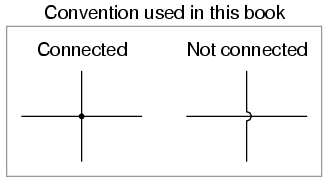 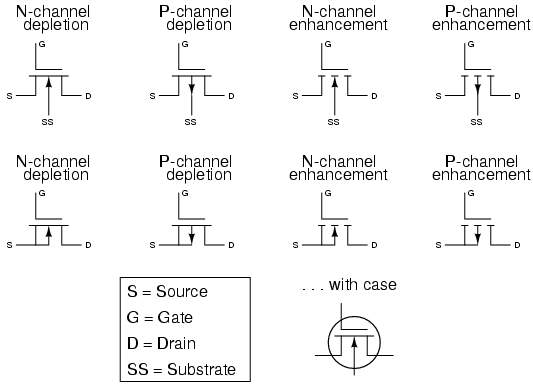 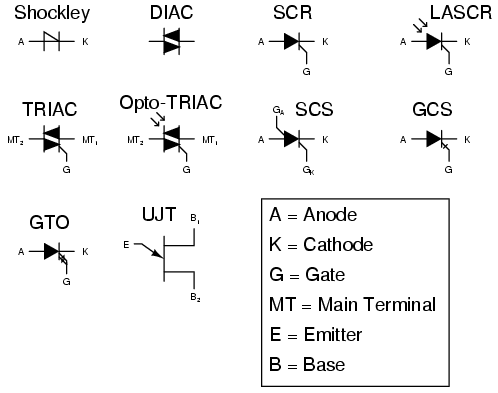 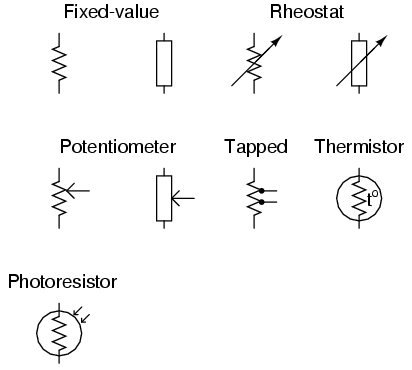 Newer electrical schematics show connecting wires joining with a dot, while non-connecting wires cross with no dot. 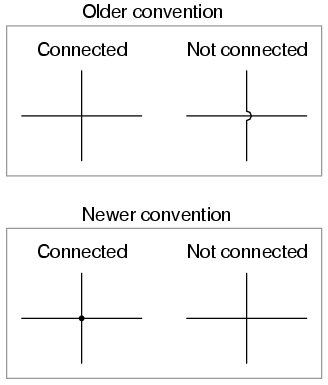 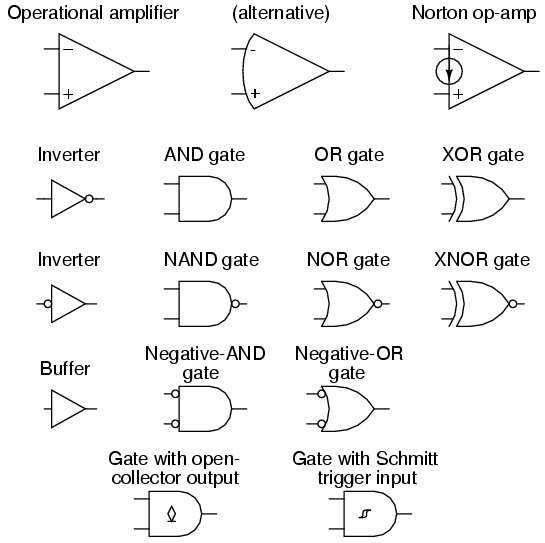 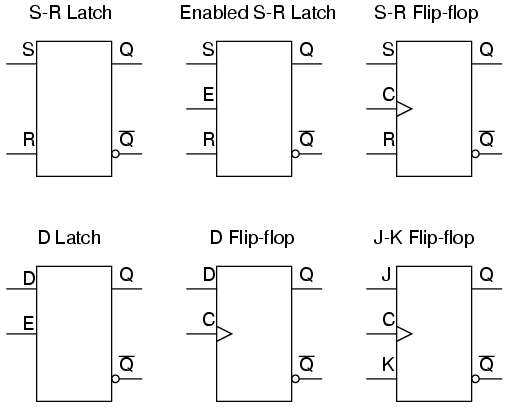 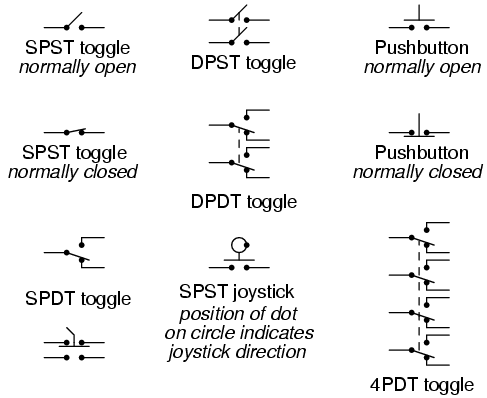 However, some people still use the older convention of connecting wires crossing with no dot, which may create confusion.